Since time began, people have sought to create intricate and fascinating hairstyles. From the powdered wigs of the 17th century to the blunt razor cuts of today, the way that women style their hair has always been a vital component of personal style. There’s thousands of hairstyles that most of us would be familiar with, but what about hairstyles that are a little more eclectic? Below, you’ll find a rundown of 10 cultural hairstyles that are found across the world, offering a glimpse into the choices women in other regions make regarding their hair. Admittedly, this isn’t the kind of style that the women and girls of the Miao tribe wear on a regular basis, but it’s nevertheless a fascinating look. This style is used for traditional events of cultural significance, and is every bit as intricate as it looks. 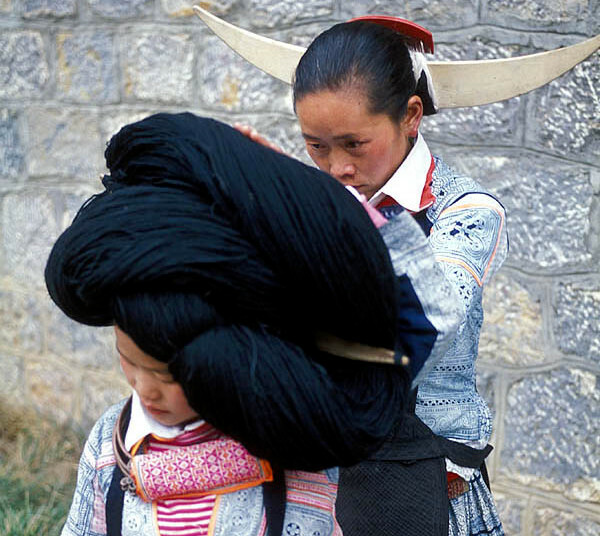 The women wear horned headpieces, which are then wrapped with strands of their own hair, as well as linen and wool, to produce the overall effect. Some girls will even use strands of their ancestors’ hair as a way of honouring those who have passed. The style is at least 2,000 years old, and continues to be worn on special occasions today. Just as Croatia, the country itself, is beautiful, so are their hairstyles. It’s fair to say that most countries have a braiding tradition, but Croatian braids are particularly noteworthy due to the decoration they use. Two braids are used in a standard way; the hair is parted, then woven into two separate strands. 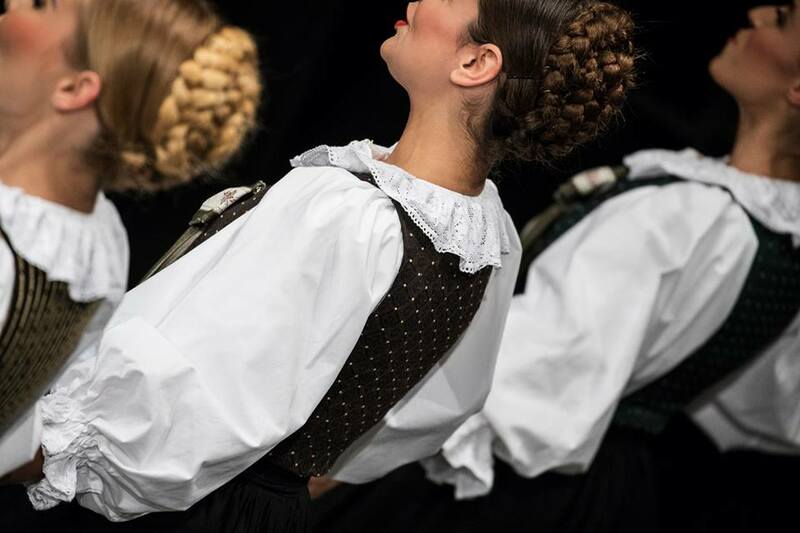 The finishing touch — and what makes a uniquely Croatian hairstyle — is the addition of decorative pieces at the end of each braid. As shown in the photo above, ribbons are a common choice, though long strands of embroidered fabric are also used on special occasions. The overall finished look is beautifully feminine, and the decorative fabrics help to create extra length and dynamism to the overall appearance. 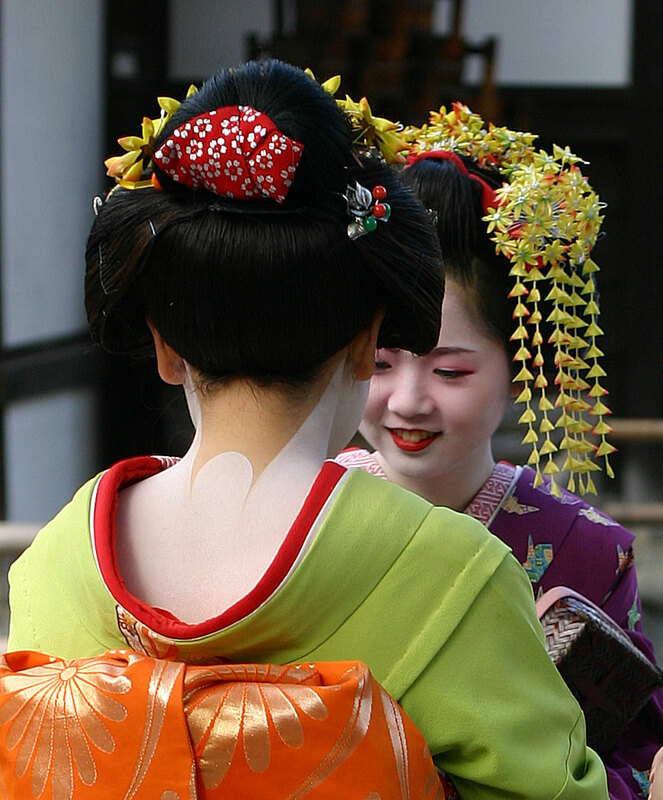 There are a number of different geisha hairstyles, including the famous “split peach” look. The particular style a geisha wears is usually dependant on which stage of her training she has reached. However, all of the geisha looks incorporate similar elements: the hair is heavily waxed and pinned to the head in a specific style, and then decorations are added. Achieving one of these styles takes so long that many geisha sleep with their neck on a wooden block so that they won’t damage the style in their sleep! 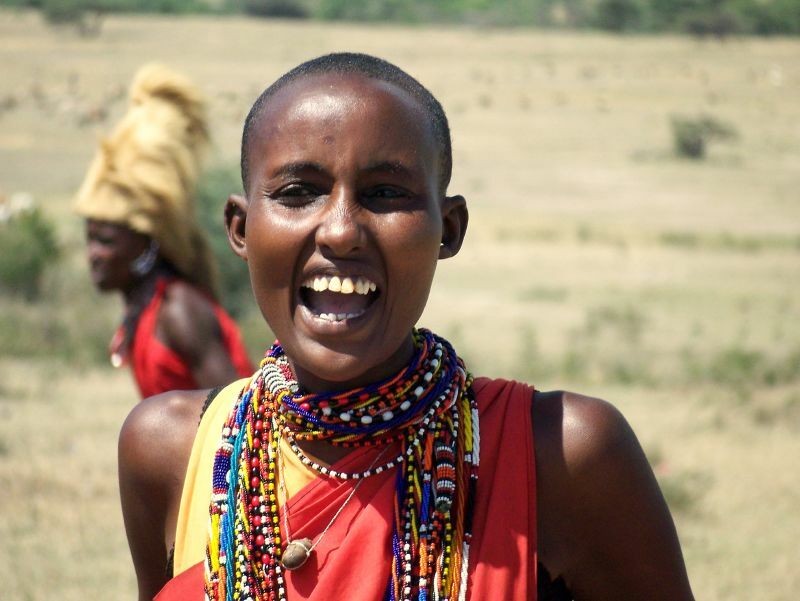 For Masai women, a hairstyle is all about absence of hair. The hair is cropped close to the scalp, and earrings, braids, and headbands are used as decoration in its place. The overall finished look is beautiful in its simplicity, and the brightly coloured accessories create a vibrant, joyful appearance. The French braid is a common hairstyle that has truly transcended its French roots. The style is the perfect choice for those looking to secure long hair for long periods of time; when hair is wrapped in a French braid, it’s not going to come loose without concerted effort! While French braids may look complex, they are actually relatively simple to create. Half the hair is separated into an individual section, from which three strands are created. The strands are then woven into a conventional braid, but sections of the still-loose hair are collected and incorporated into the style as you move down the head. The finished look is beautifully chic and effective. 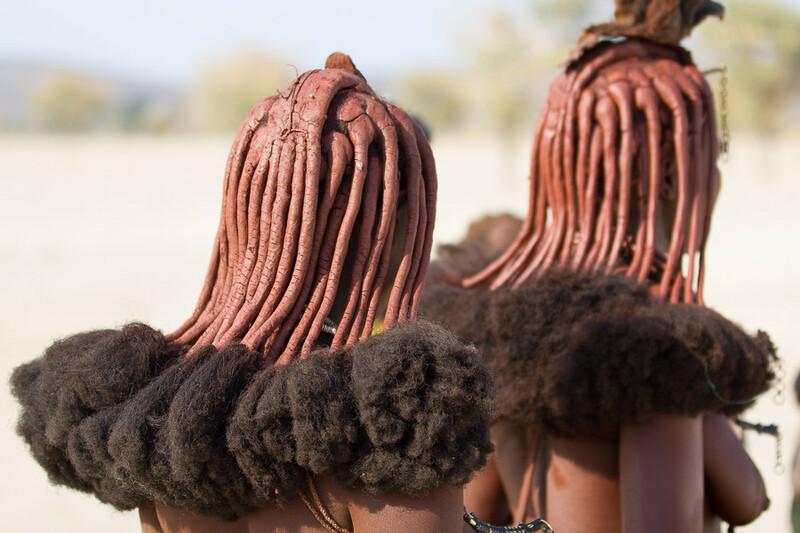 This fascinating style is part of the standard wear of female members of the Himba tribe in Namibia. To create the look, hair is separated into individual braids. The red tint comes from the use of iron ore, which is combined with butter and used to coat the braids. 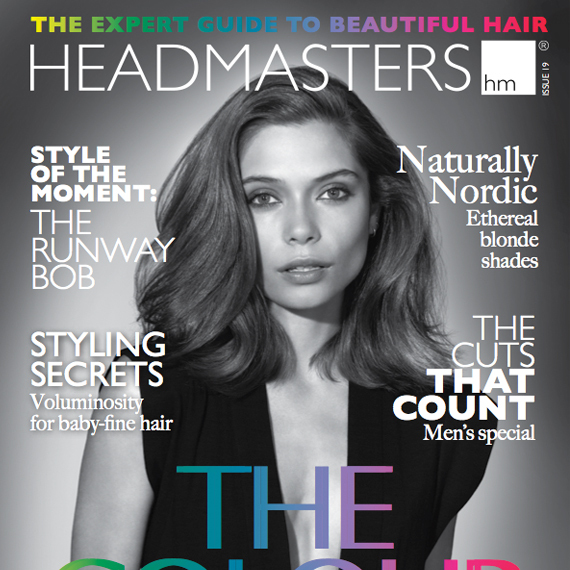 The finished look is similar to dreadlocks, but with a glossy sheen that reflects the sunlight. 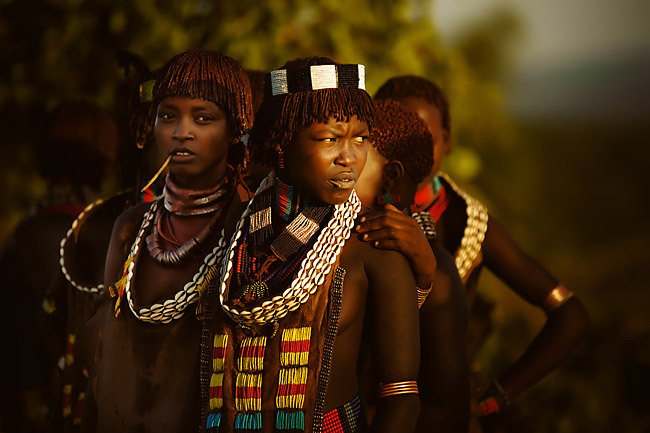 This unique style is worn primarily by the female members of the Hamar Tribe, who live in Ethiopia’s Omo Valley. The base of the style is multiple strands of hair, which is encouraged to form dreadlocks from the crown of the head. When the dreadlocks are in place, a binding resin is applied over each strand to create the thin, multi-lock look as seen above. The finished effect is beautifully glossy, and has the added benefit of being convenient for the wearer. The Dutch braid is similar to a French braid, but with one key difference. In a French braid, the braid is formed by crossing individual sections over one another. 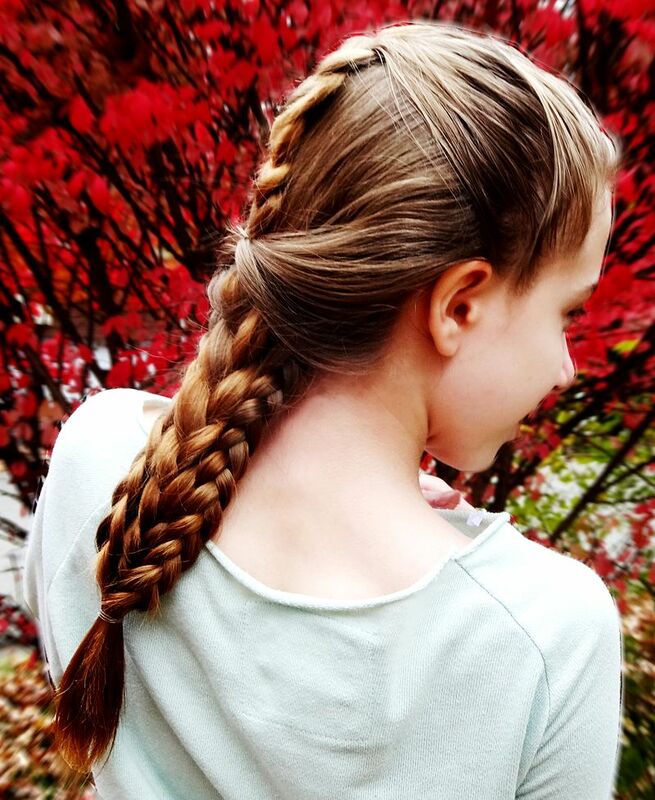 For a Dutch braid, strands are passed under one another. This makes the finished braid “stand out” in a 3D-style effect, whereas with the French version, the finished braid lies flat against the wearer’s head. As with a French braid, loose hair is incorporated into the style as the braiding progresses down the neck. Dutch braids offer all the benefits of a French braid, with an added quirk that makes them more individual. There is no specific “style” as such with the Maang Tikka; the part of this style that makes it unique isn’t the hair itself, but the jewellery worn in the hair. Maang tikkas conventionally sit along a parting in the hair, with a decorative finish on the forehead; the style is particularly popular for Indian women. 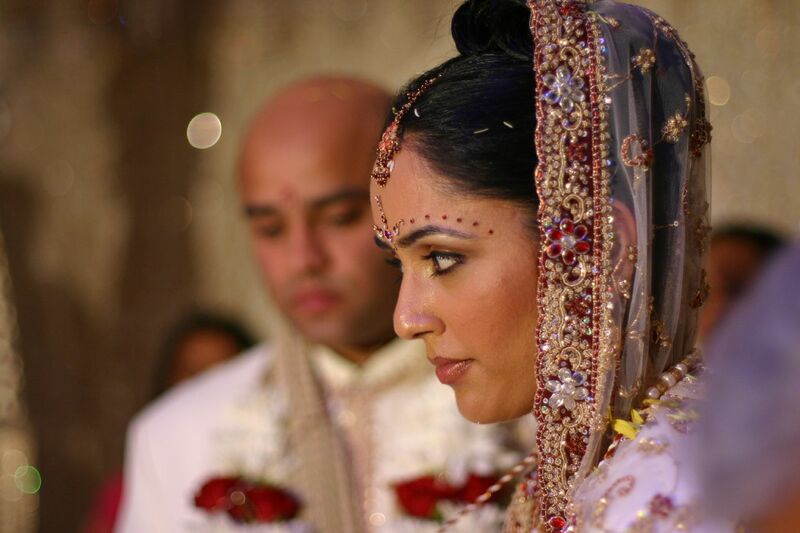 The rest of the hair was be worn loose or braided, depending on the wearer’s preference, though most Indian styles incorporate long, loose waves as a standard. 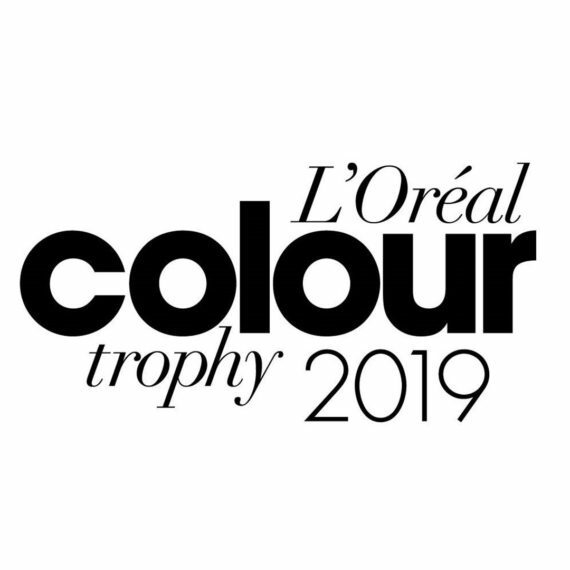 However, the hair is not the main attraction with this style: the Maang Tikka is considered to be the star of the show, with its bright gemstones and gold colour contrasting beautifully with the black of the wearer’s hair. This style is primarily traditional in nature, but you will still see updated versions being worn by South Korean women. Similarly to the Maang Tikka style of Indian women, the true star of the show in this look isn’t actually the hair itself. Hair is piled into a bun and secured — usually — at the nape of the neck, which is a fairly conventional look. However, the finishing touch is the insertion of the binyeo; a traditional hair decoration that is unique to the Korean peninsula. 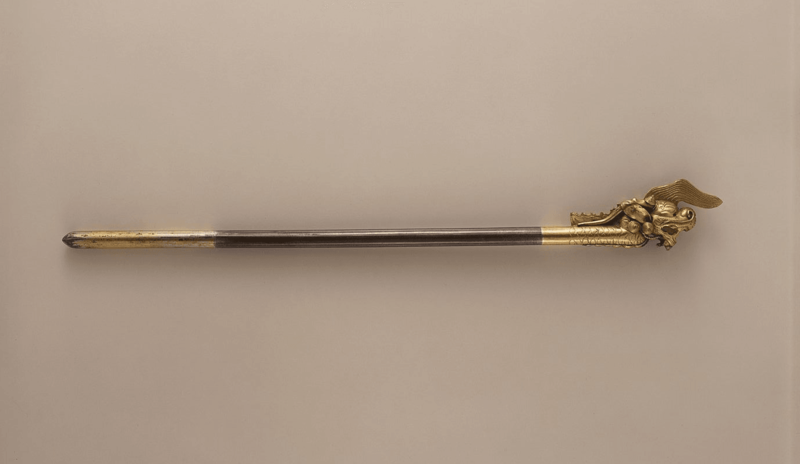 While the binyeo may look like they are holding the hair in place they are, for the most part, entirely ornamental when used in this way— but they still look fantastic. This beautiful style is worn by women on the Mwila tribe in Angola. Hair is coated in a mixture of substances including crushed stones, oil, tree bark, and herbs. The hair is then separated into sections, which are known as “nontombi”. The number of nontombi a woman wears is significant; women have between four and six usually, but will wear only three nontombi if they have recently suffered a bereavement. When the nontombi have been created, beads are added for extra colour and length. The incredible variation in styles and preferences for hair across the world is truly incredible. The styles above carry particular significance to the women of each region, offering a unique glimpse into the cultural significance and history of the wearer.